Traj Infotech: Here are some useful PPC Strategies for the Food and Beverage Industry. Here are some useful PPC Strategies for the Food and Beverage Industry. There is no doubt that there is fierce competition in the food and beverage industry. To do well in a competitive environment, you need to put your brand in front of targeted customers, for this, PPC is one of the best methods, but it will work only if you adopt the correct strategy. Let’s look at some PPC strategies and tips that could be useful for your business. Local food, local eateries or local produce is becoming popular. A lot of customers are looking for good restaurants close to their house, to get good results from online advertising; you need to focus on geo targeting advertisements. Through this, your advertisements will be shown only to customers, who live in certain areas within a city. You can also eliminate all non relevant clicks that will increase the budget of advertising. Ensure, to make good use of such features, to reach out to your potential customers. Digital Marketing Company – Traj Infotech Pvt. Ltd, can create a good online advertisement for your business. If your brand is part of the food and beverage industry, you should be visible on mobile searches, if you’re not; you will lose the opportunity of making your brand popular. Customers prefer using smart phone, while searching for nearby dining options, mobile advertisements are perfect, cheaper and can boost the conversion rates. 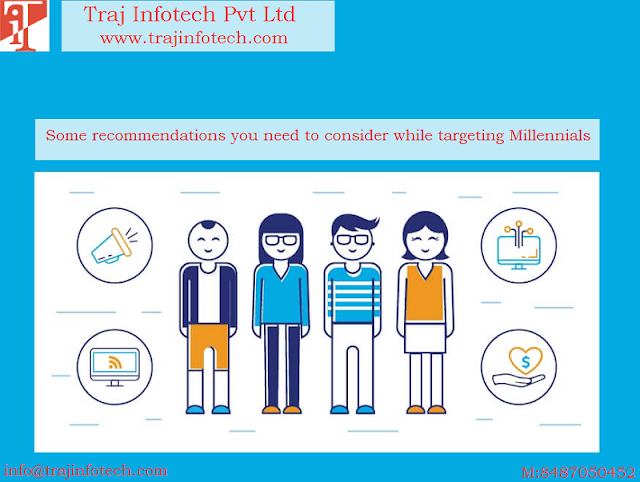 Traj Infotech, Digital Marketing Services in Ahmedabad, can help you with a good mobile advertisement. Words such as, closest, nearby and near me are becoming more and more common. Near me searches are more popular on weekends. Most customers prefer searching for restaurants in close vicinity rather far off areas. 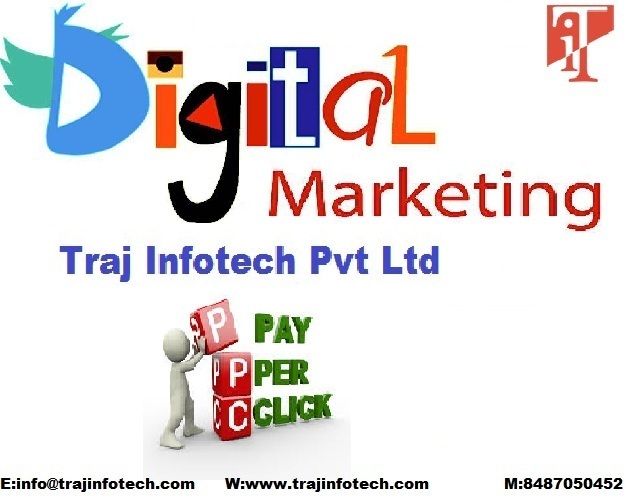 Traj Infotech, Digital Marketing in Ahmedabad, will ensure, your brand is a part of the Near Me search. Seasonal changes and economic situation can have a huge impact on the business, causing a lot of fluctuations in the food and beverage industry. Before creating a pay per click campaign, to increase business in slow season, offers like, 25% discount on bill amount or eat two for the price of one, etc. should be given, to ensure, your business is consistent even through slow period.